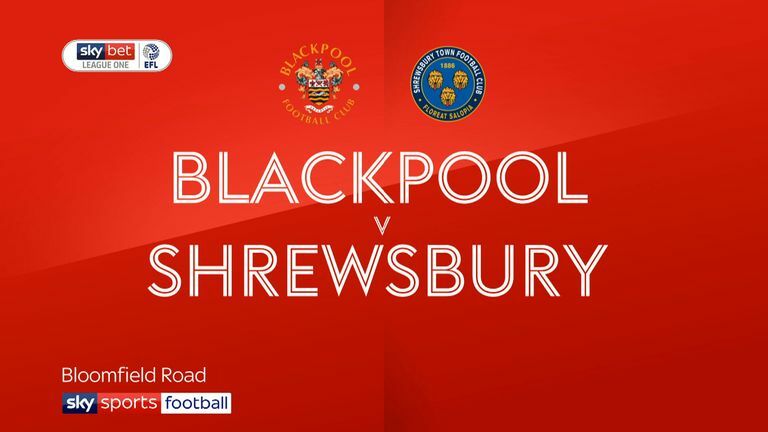 Highlights of the Sky Bet League One game between Blackpool and Shrewsbury. 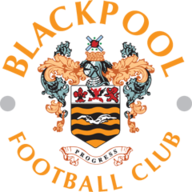 Chris Long struck the crossbar for Blackpool as their clash with Shrewsbury ended in a disappointing goalless draw at Bloomfield Road. Josh Laurent had the best opportunities for the visitors, while Armand Gnanduillet also headed over before Long launched his fierce late effort. 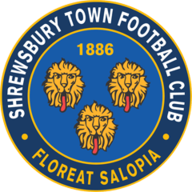 Shrewsbury could have gone in front after just 10 minutes when James Bolton cut back for Laurent, but the forward skewed off target, while Greg Docherty's free-kick fizzed wide. Ryan Haynes' throw-in was nodded on for Laurent, who fired straight at Christoffer Mafoumbi before 20 minutes and the forward later charged into the box to rifle a powerful attempt just wide. After the break, Jordan Thompson's low effort from outside the box evaded Arnold's goal and Ollie Norburn's shot from distance deflected wide before the hour. Gnanduillet headed Liam Feeney's corner inches over in the 66th minutes and the Seasiders nearly grabbed an 81st-minute winner when the former Chesterfield forward found Long on the break.